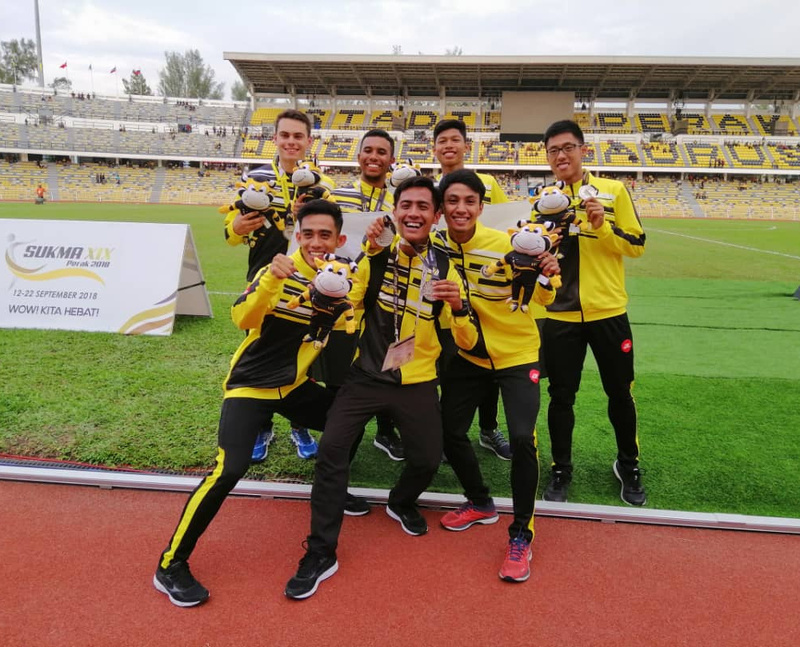 Team Taib were delighted to return to SUKMA 2018 in September and participate for Perak state team on home ground as they hosted the event. 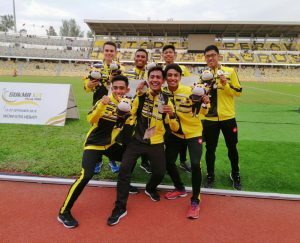 Success came in the 100 x 4 relay where Russ and the Team Perak squad picked up the silver medal. For the individual honours it was a bronze in the Men’s 200m final and a new PB! Many thanks to everyone in Team Perak for the support throughout and of course to the Sukma organisers.